We know our customers rightly demand the very highest standards in quality and finish and that they need to deliver within tight budgets and time restraints. 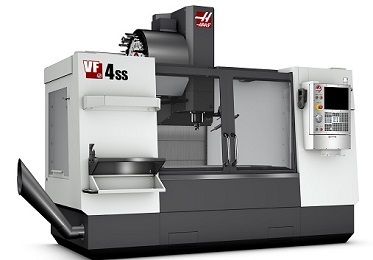 We are therefore delighted to announce a major new investment program in the very latest machinery currently available anywhere on the market. By replacing older technology with brand new state-of-the-art machinery, used by some of the most experienced toolmakers in the country, we are proud to be able to deliver a superb quality finish, on time, whilst remaining extremely competitive. 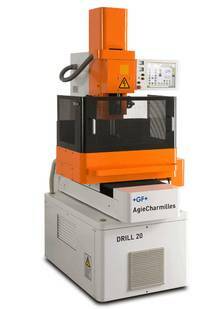 The AgieCharmilles CUT 300 Sp is the most versatile machine range on the market, capable of cutting 45° cones, and can do this whatever the height of the part. 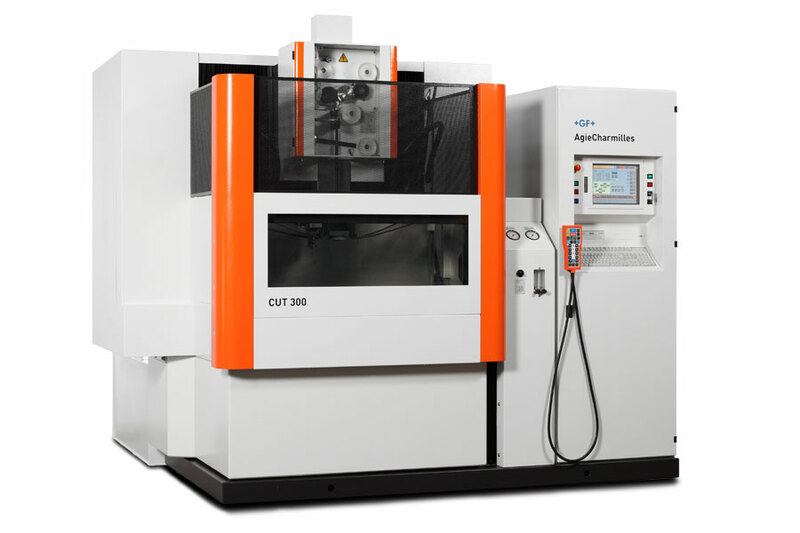 The principle of crossed double guiding of the X, Y, U and V axes independently and of the same dimensions, allows machining to be done with a large taper, thurs widening the scope of possible applications for wire spark erosion. For more details please get in touch. Giving on site drilling facilities to reduce delivery times. Enabling wire start holes through hardened steel. Works alongside Cut 30P or independently. innovative 12,000-rpm inline direct-drive spindle, an ultra-fast tool changerand 35m/min rapids. surface finishes, extreme thermal stability and very quiet operation.